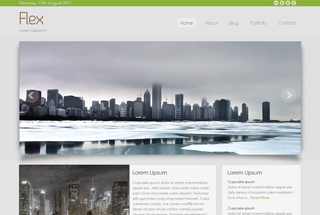 Why not check out my portfolio? 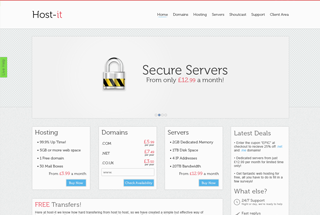 Websites accessable from any device while still letting users access all the infomation the website has to offer. 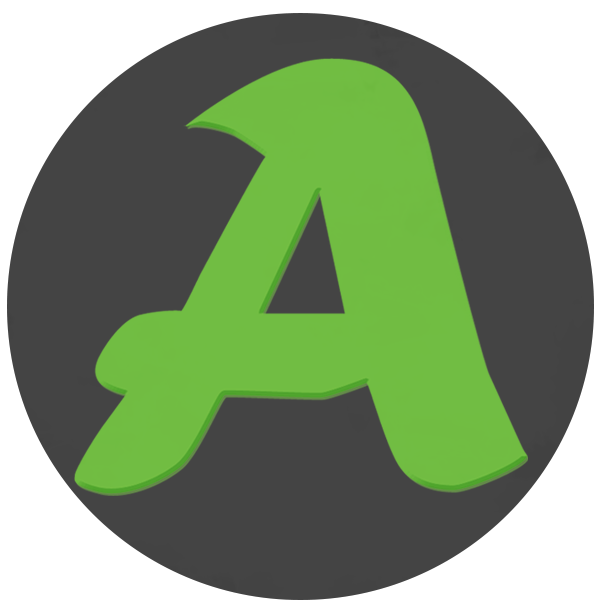 A powerful backend that gives you full control over your site, without having to learn how to code. Designs that are simplistic while still containing all of the small details that make a website unique. 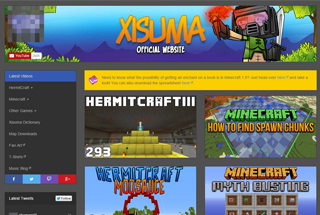 Xisumavoid is a popular Minecraft YouTuber who came to me wanting a website that will allow his subscribers to easily view all of his latest videos and playlists. 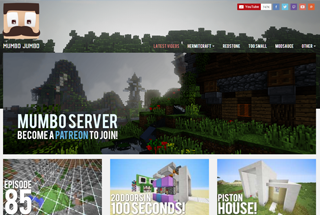 This project was done using the YouTube API with a PHP backend and a custom themed bootstrap frontend to make the site look nice for the end users. 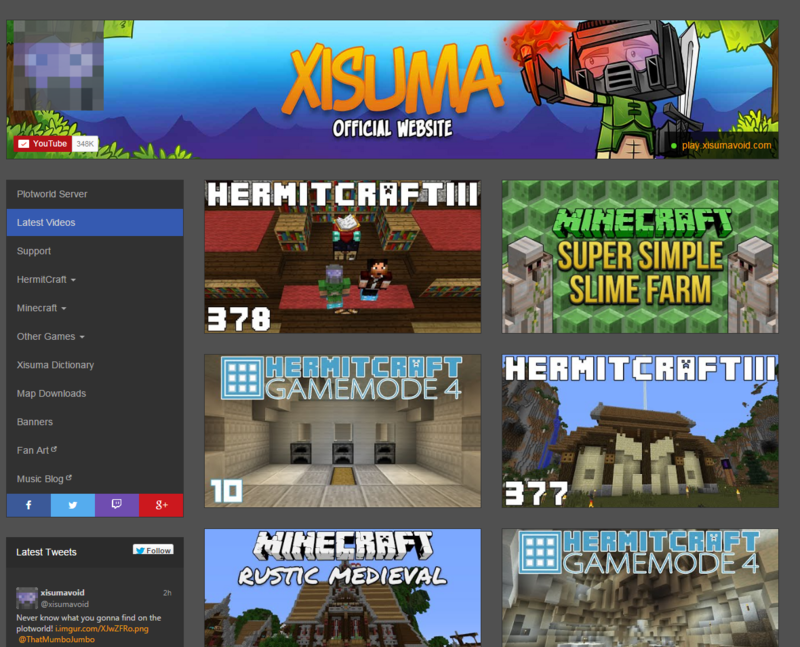 You can view the site here. 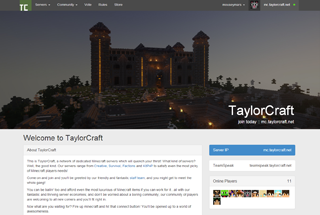 TaylorCraft is a network of dedicated Minecraft servers and they needed a website that was functional, displayed their leaderboard tables and also had a login feature that worked with their MyBB forum. 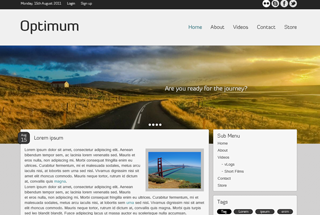 To create this website i used a combination of PHP, HTML5, CSS3 with Bootstrap and jQuery the site is fully functional and you can check it out here. 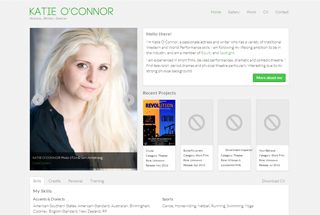 Katie O'Connor is an Actress who wanted a portfolio website that showed her CV, had a gallery and also her recient projects - when a project is clicked a gallery appears for that project. 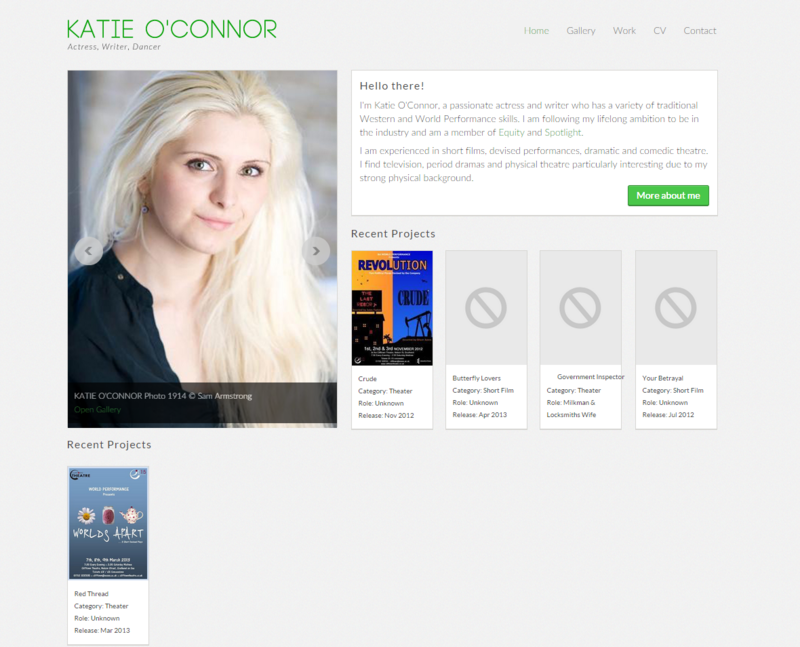 I created a modern and simple one-page website that contains everything Katie had wanted. 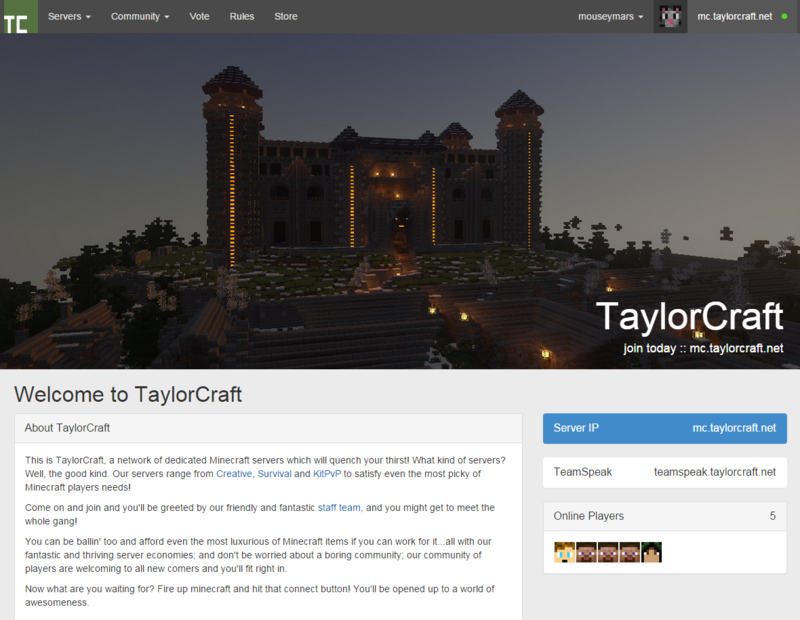 You can view the site here. 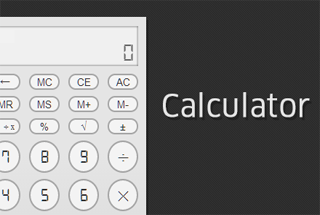 My Google Chrome calculator application, you can check it out here: here. 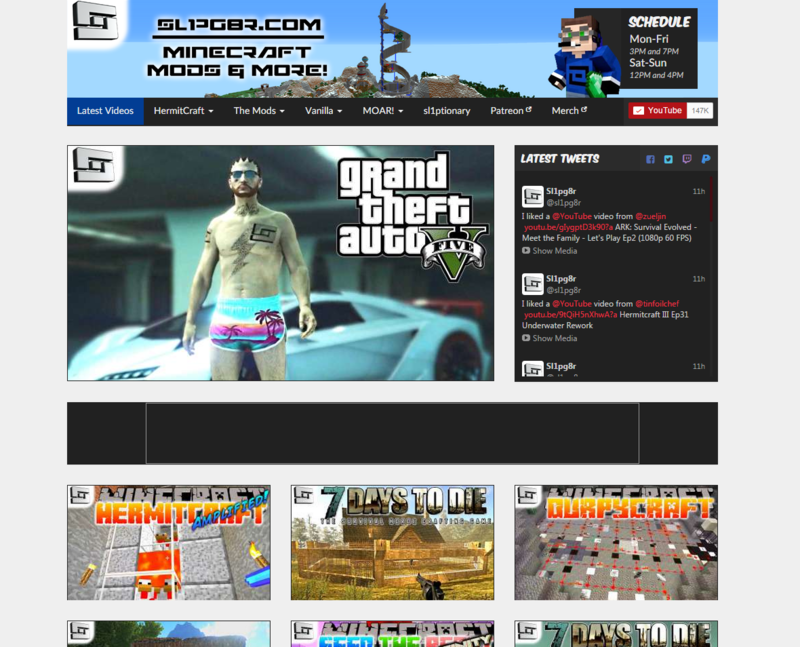 Sl1pg8r is a pupular Minecraft YouTuber that needed a website so that his followers could easily view his content instead of browsing though the complex navigations of youtube. 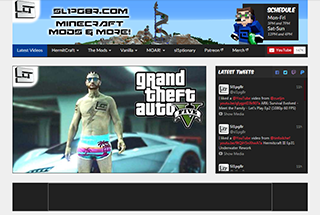 To create this website i used Google PHP APIs, with some backend PHP to hold the site and it's pages together, HTML5, CSS3 and jQuery. You can view it here. 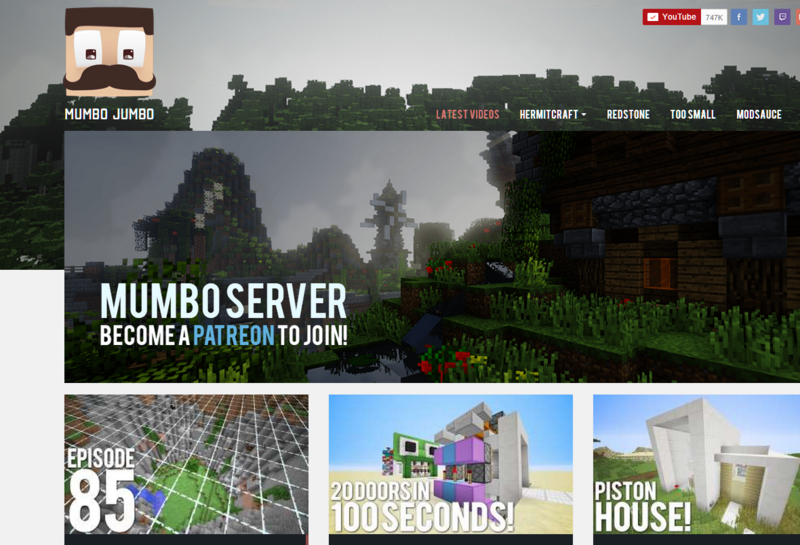 MumboJumbo is a Minecraft Youtuber who needed a website so that people who love his content can easily find his latest, and also his older videos. 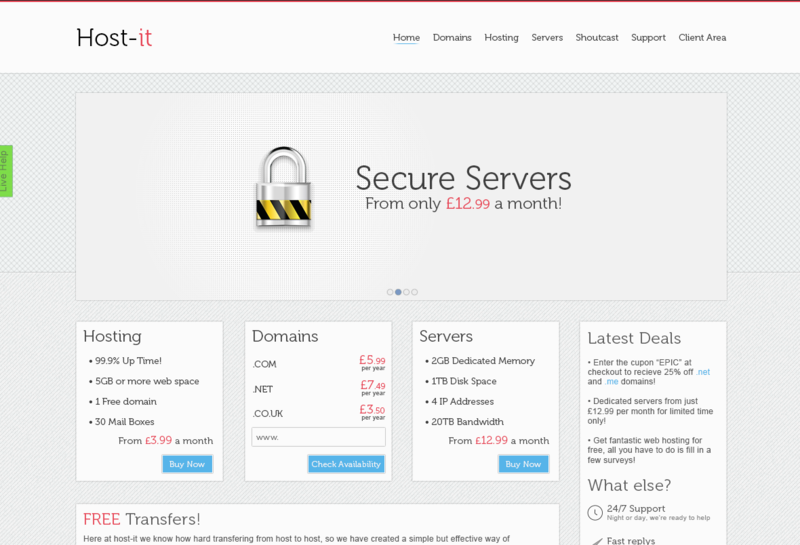 This website uses the Google PHP APIs aswell as Twitter bootstrap, AJAX page loading, HTML5, CSS3 (LESS) and jQuery. here. 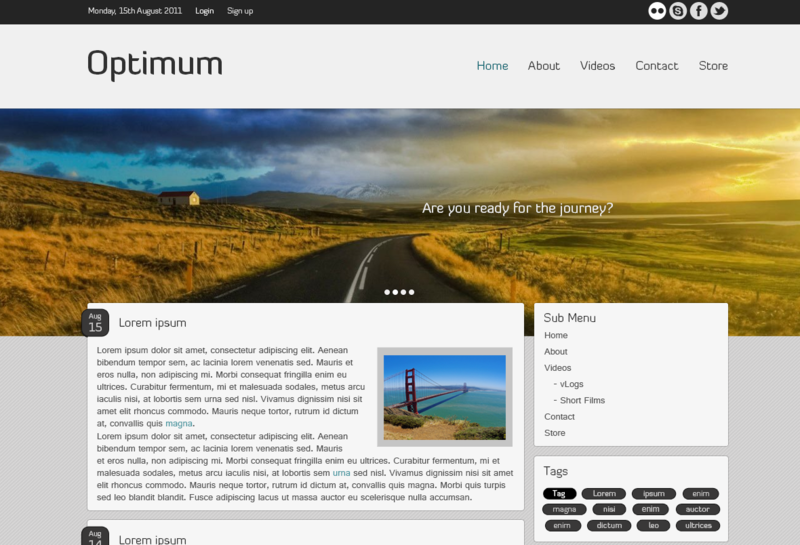 Everyone likes to have full control over everything that happens on a website, which is why I like to offer everyone the chance to have their website built using Joomla or WordPress. What are these you ask? Well, they’re content management systems (CMS’ for short) and they help you to manage website content with ease and without effort while still keeping the site looking good. 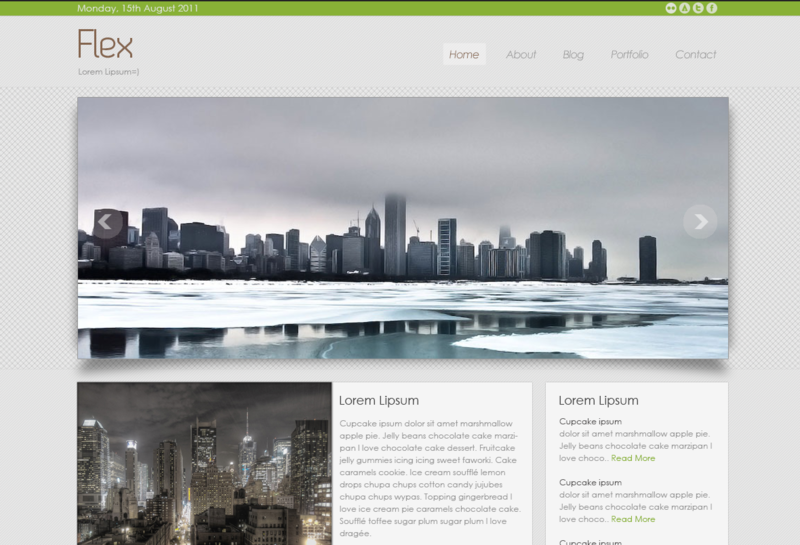 I offer custom web design and expert programming skills. Whether you need an existing website updated, custom functionality added or a completely new website designed and developed. I have completed many successful projects and can use my knowledge to benefit your business. Don’t want to mail me via my website? Just send me an email at [email protected], or mail me on one of the networks below.